Agent Abbey will educate and inspire you. 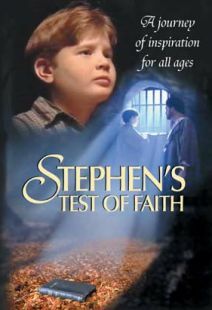 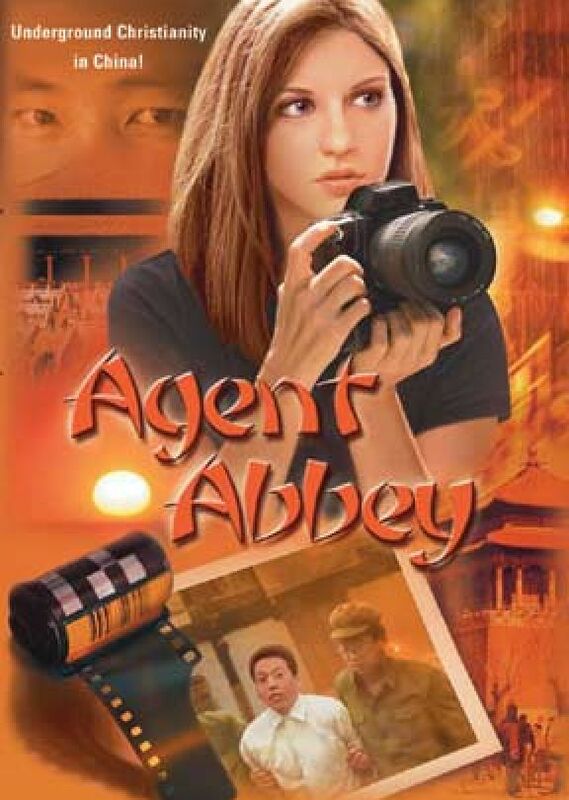 If you liked Stephen's Test of Faith, you'll love Agent Abbey! Fullscreen.